Seventy years ago, Lue and James Walker Barton were murdered in their home at Barton Park, Wallerawang. Read the chilling newspaper articles following the manhunt, capture and incarceration of the murderer. Learn about the final fate of Barton Park and the surprising connections to Eskbank House Museum in this new exhibition. During September, Eskbank House Museum presents “Community, Care and Conviviality: Freemasonry in Lithgow”, an exhibition that explores the social side of Freemasonry in Lithgow. Objects and images from the Eskbank House Museum collection are accompanied by pieces from the Lithgow District Historical Society image collection, the Lithgow & District Family History Society, and local Freemasons. With the industrialisation of Lithgow after the arrival of the railway in the 1860s fraternal organisations appeared. Amongst the trade unions, benefit societies and other working men’s organisations the Freemasons established a Lodge in the town. From the 1880s there has been a Masonic presence in Lithgow. In 1913 the Freemasons were joined by women through the formation of the Hartford Chapter of the Order of the Eastern Star. Throughout their history these organisations have offered social and charitable opportunities for their members. As well as socialising amongst themselves after Lodge and Chapter meetings, they also met with brother and sister groups and the public, often dining and dancing until the small hours. As well as internal benevolence provisions there is an ongoing commitment to a number of community causes, including aged care. Despite the falling memberships both the Masons and the Order of the Eastern Star are still generous contributors to many charities. The Waste 2 Art competition returns to Eskbank House Museum for another year of art made from reused and recycled materials, challenging people to think differently about waste. Local artists of all ages responded to the challenge of creating artwork from materials that would otherwise be discarded as rubbish and end up in landfill. The Waste 2 Art competition and exhibition, a Netwaste initiative, seeks to raise awareness of environmental issues. Judges of the 2018 competition were Sharon Howard, Director of Gang Gang Gallery, and Nigel Campbell, Waste & Recycling Coordinator for Lithgow City Council. The following winning entries will go on to represent the Lithgow LGA at the regional exhibition in Narromine from June 23 – July 21 2018. 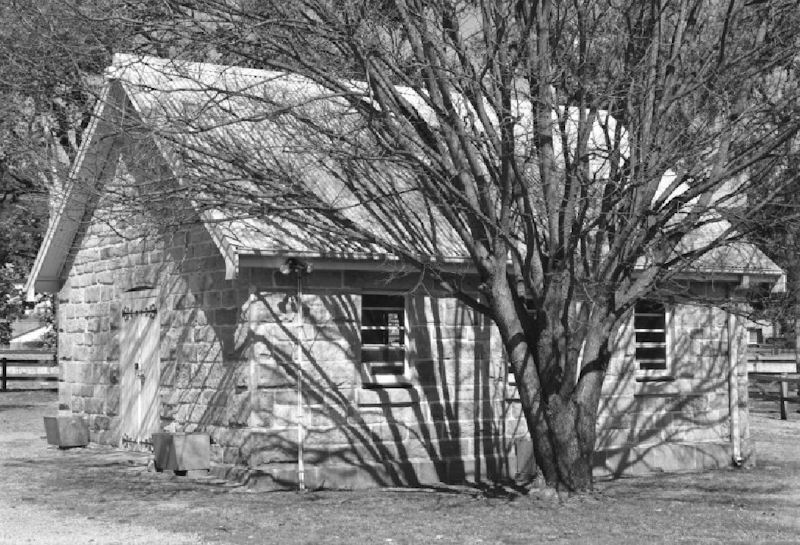 Discover the history of the Lithgow region through the Eskbank House Museum collection. One of the earliest house museums in the country, Eskbank House Museum holds many objects that reflect the important developments of the region, including the role of influential industrials Thomas Brown, James Rutherford, William Sandford and the Hoskins Brothers. From 6pm Saturday 12th May experience the Voices of Eskbank at night. Photographs from the archives will be projected on the buildings, giving you a unique insight into the people and moments that shaped the region. The Museum will be open Saturday and Sunday, 10am – 4pm. Entry fee applies. Projections will run from 6pm until 10pm Saturday 12th, and can be viewed from Inch Street. Free. Mary Hailstone is a local artist who paints stunning realistic landscapes, beautifully capturing the light and energy of scenes ranging from Hartley, Wolgan Valley, and Capertee Valley. Join the artist at the opening on Saturday 9th September, from 2pm, museum entry will be free and light refreshments will be served. Voices of Eskbank captures key moments and individuals associated with the history of Eskbank House including the influential industrialists Thomas Brown, James Rutherford, William Sandford and the Hoskins Brothers. Eskbank House was built for Thomas and Mary Brown c.1841 – 1842 and has been at the heart of Lithgow’s industrial development ever since. Eric Bracey purchased it from Australian Iron and Steel in 1948, and with the Lithgow District Historical Society, opened it as museum on 21st November 1966. This exhibition and accompanying publication mark the anniversary of that gift and 175 years since the house was built. This exhibition was made possible with the support of a Heritage Near Me Grant from the New South Wales Government.